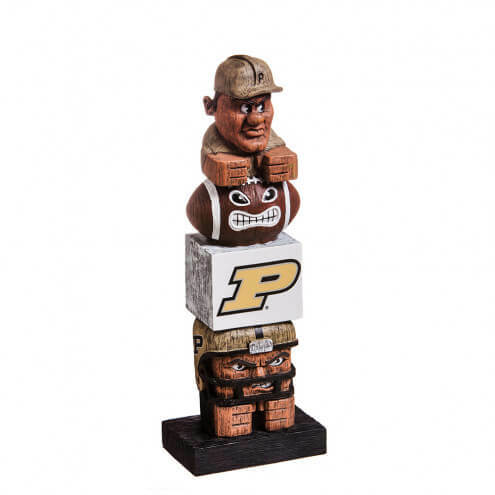 Cheer on your favorite sports team with this officially licensed, one-of-a-kind tiki totem. 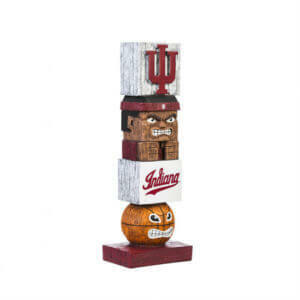 Perfect for the garden, a tailgate or your man cave, this team totem features an outdoor-safe design for season-round enjoyment. 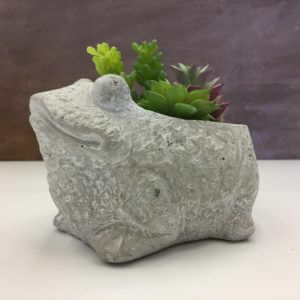 Sculpted from polystone, each totem is hand-painted and features detailed wood-carving designs and logo decal application. 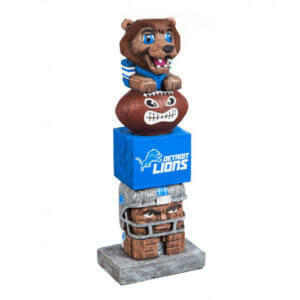 From the mascot top to the player base, this figurine makes a statement and shows off your team spirit.